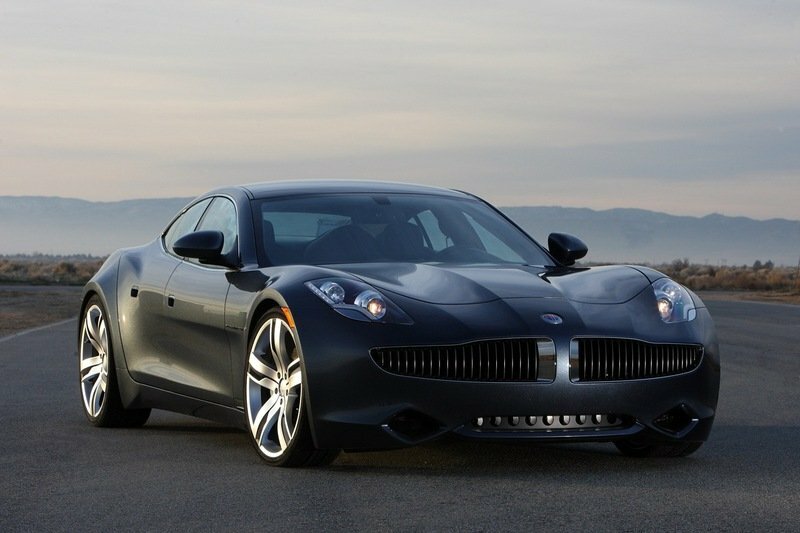 While the Wanxiang Group Corporation is based out of China, Karma Automotive is actually headquartered in Moreno Valley, a city in Riverside County, Southern California. The idea was to infuse the new Karma model line with a little Golden State sun, which would no doubt make U.S. buyers more comfortable than a “Made In China” tag. 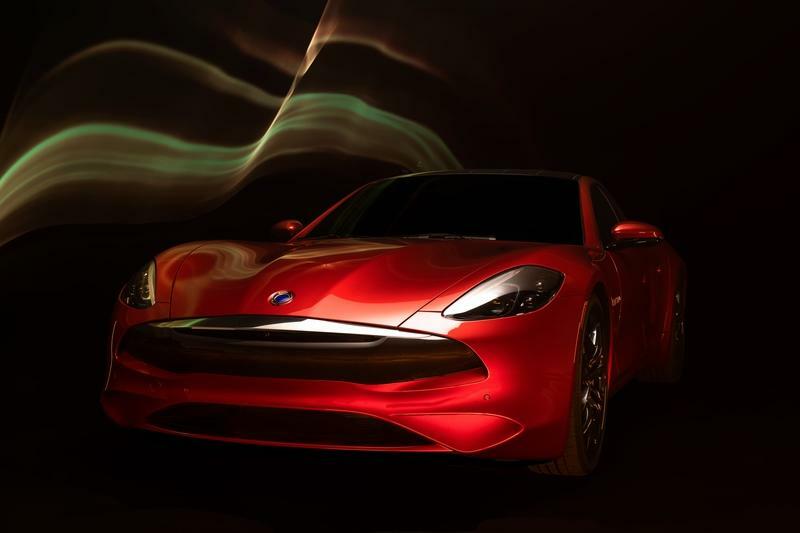 Regardless, the updated Karma Automotive line made its big debut in China this week, and includes no less than three fresh models to ogle. 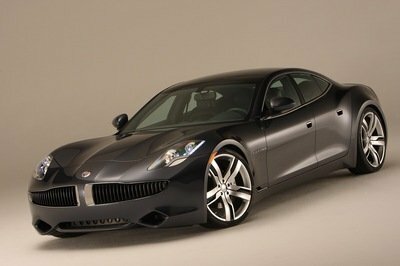 The headliner is the new Karma Revero GT luxury, a hybrid luxury four-door GT slated to go on sale in the second half of 2019. 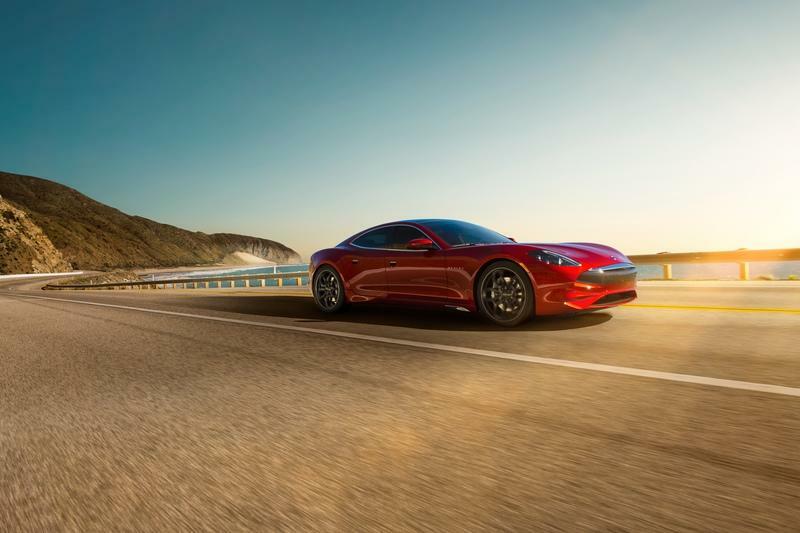 In addition to extensive customization options for the exterior and interior, the new Revero comes with a TwinPower Turbo three-cylinder engine from BMW, which serves as a range extender for a dual electric motor powertrain. 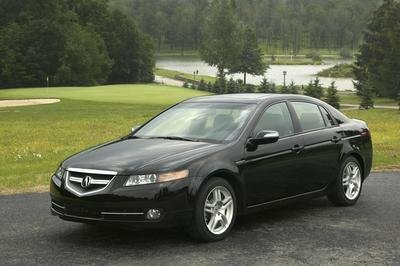 Peak output is rated at 535 horsepower and 550 pound-feet of torque, which is good enough for a run to 60 mph in 4.5 seconds. That’s not too shabby for a big, heavy luxury GT car, especially with 80 miles of all-electric range on deck. 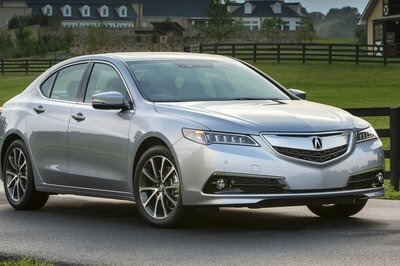 It’s also a helluva lot more powerful than the original Karma’s 2.0-liter four-cylinder hybrid, which produced a maximum 403 horsepower and propelled the four-door to 60 mph in 6.3 seconds. Outside, the Revero GTluxury looks quite good as well, bringing the original’s Henrik Fisker-styled exterior into 2019. 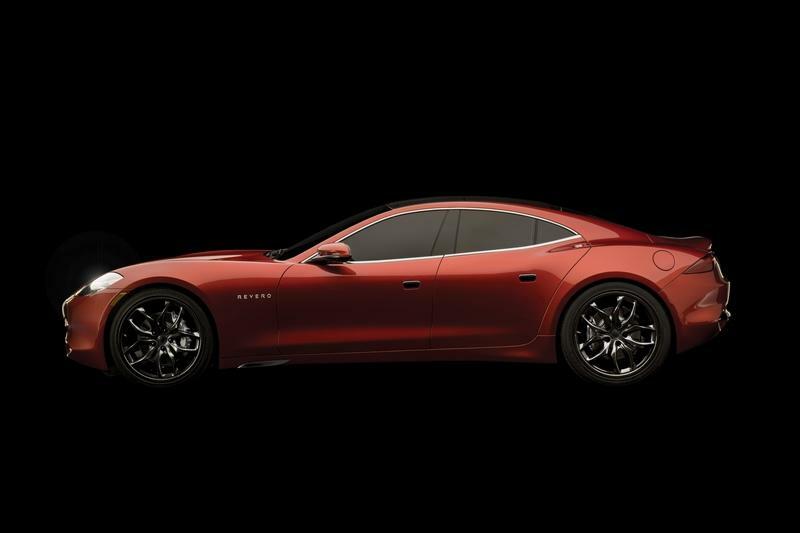 So far, so good, but it’s worth mentioning that the new Revero still has a way to go before winning us over. 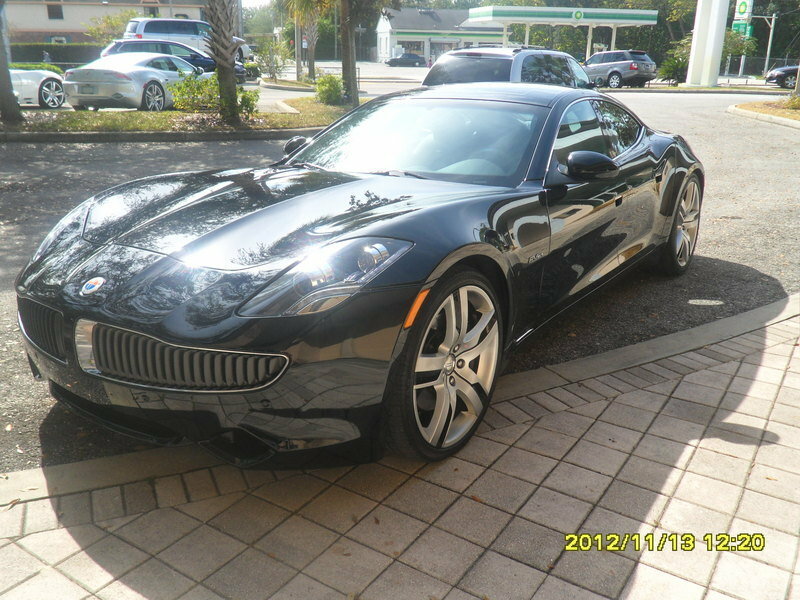 I drove the original Karma way back when it was still produced by Fisker Automotive, and while first impressions were positive - it looked great and had an awesome interior, both of which are carried over with this new model - it also felt extremely heavy and cumbersome, and it was pretty slow, too. 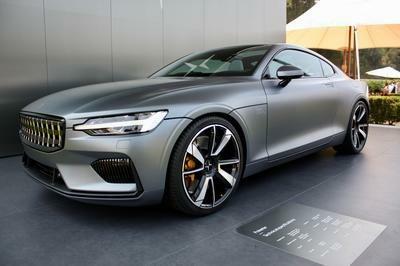 The novel hybrid powertrain was interesting, but it also led to the Karma’s eventual downfall. The setup was just too complex, and after several recalls, poor reliability, and, uh, fires, it ended up hitting the dust bin. 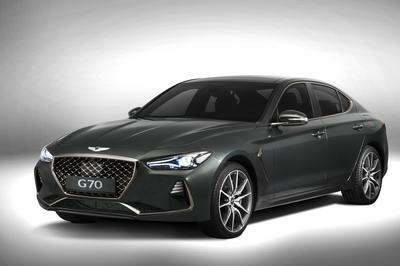 But now that it’s back, we’ve gotta assume Wanxiang Group Corporation fixed those issues, especially after the release of the original Revero in 2016. Hybrid powertrain technology has come a long way in the last five years, so we remain hopeful. We have yet to hear anything official in terms of pricing, but considering the original Karma started deep in the six-figure range, it’s likely the new model will do the same. 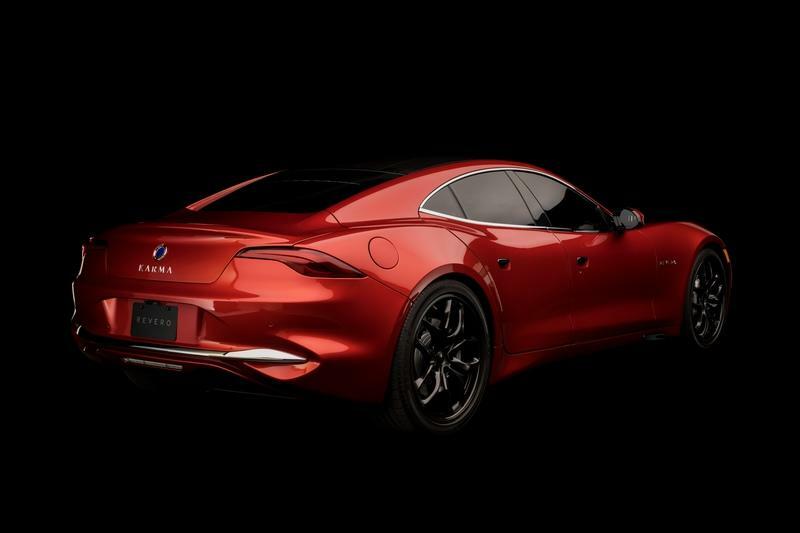 In addition to the new Revero GT, Karma also revealed the Pininfarina GTcoupe, a collaborative effort with the legendary Pininfarina design house. 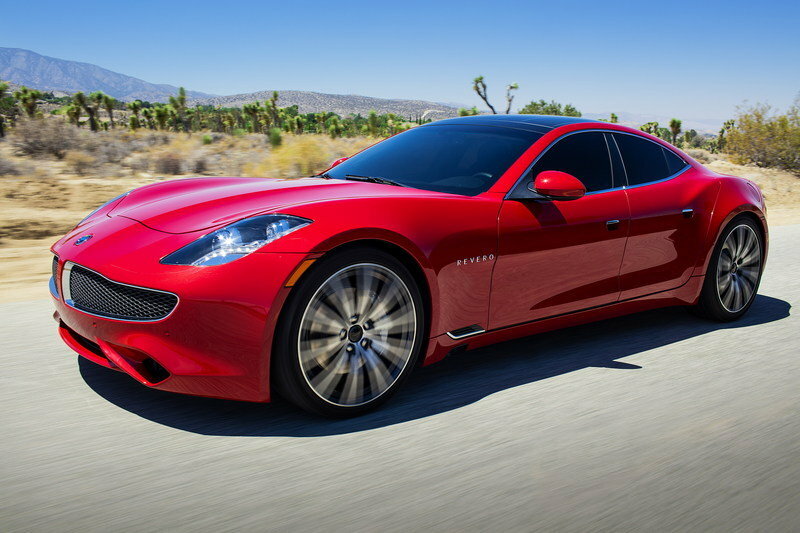 This stylish reimagining brings the same underpinnings as the standard 2020 Revero GT, but tosses in a number of upgrades to the exterior styling and cabin design. 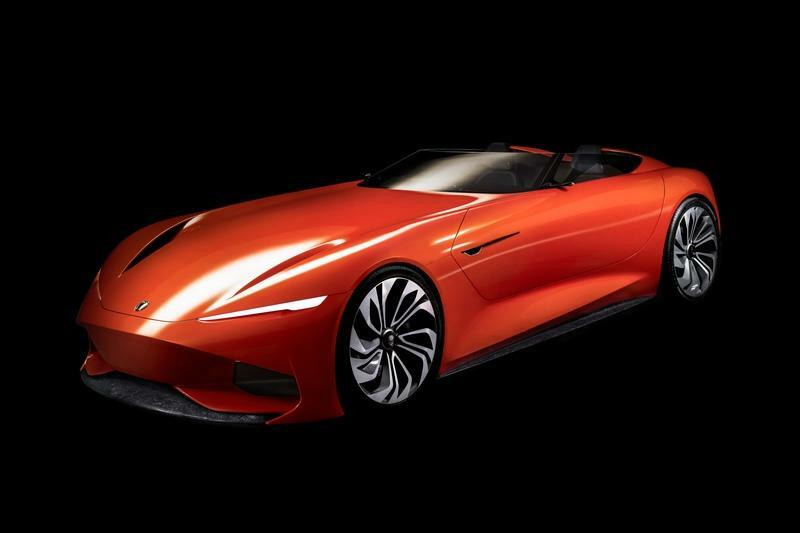 Finally, there’s the Karma SC1 Vision Concept, which is framed as an all-electric roadster design study. The SC1 Vision not only previews Karma’s futuristic design aspirations, but also give us a glimpse at possible up-and-coming customization options, such as “humanized communication system” that includes a number of interfaces, including touch, voice control, an eye-movement monitor, and a traditional graphics interface. 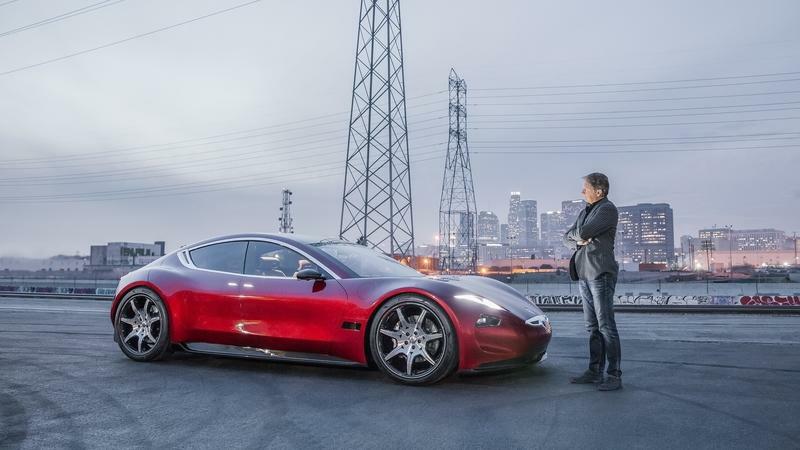 All told, Karma hopes to bolster its offerings by bringing an open-platform model to collaborate on future vehicles and technology, such as-as it did with the Pininfarina GT. “We will use partnerships with like-minded collaborators to accelerate out progress by acquiring and developing key technologies important to connectivity, performance, artificial intelligence, shared mobility platforms, and electrification,” said Karma CEO Dr. Lance Zhou. 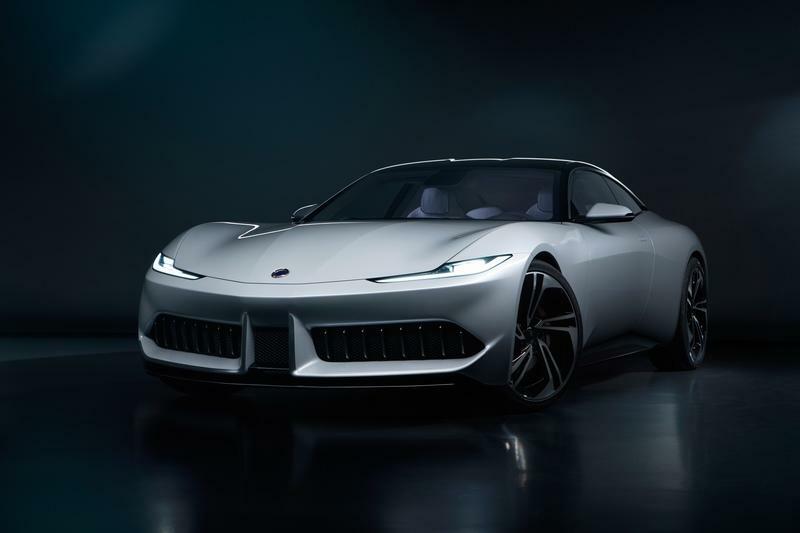 While that’s something we’re seeing across the industry, it’s particularly important for a small boutique automaker like Karma, and with companies like Pininfarina pumping out all-electric hypercars like the Battista, you can bet Karma is eager to source its components wherever possible. In terms of sales, Karma first heads to the U.S. market, followed by the European and the Middle East markets, with a foray into Asia planned for 2021. “By gradually expanding our presence this way I am confident our company - and our products - will be well prepared for the discerning Chinese luxury buyer of the future,” Zhou said. Would you buy a new Revero GT? What about the concepts? Let us know in the comments section below.